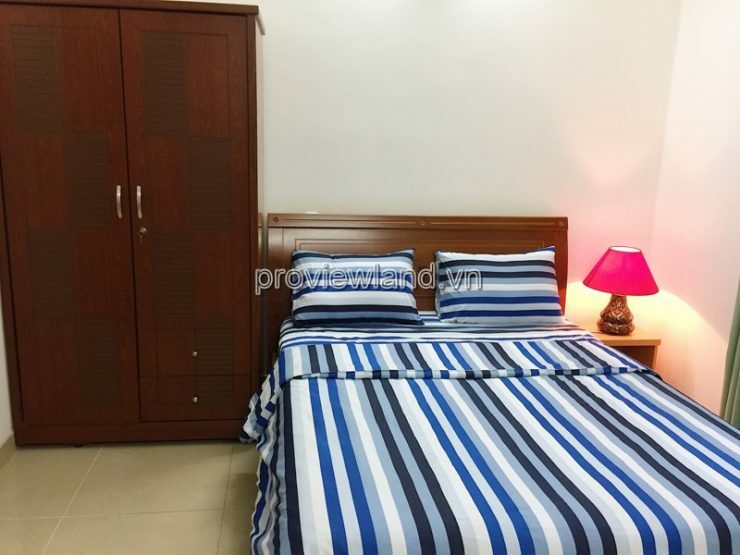 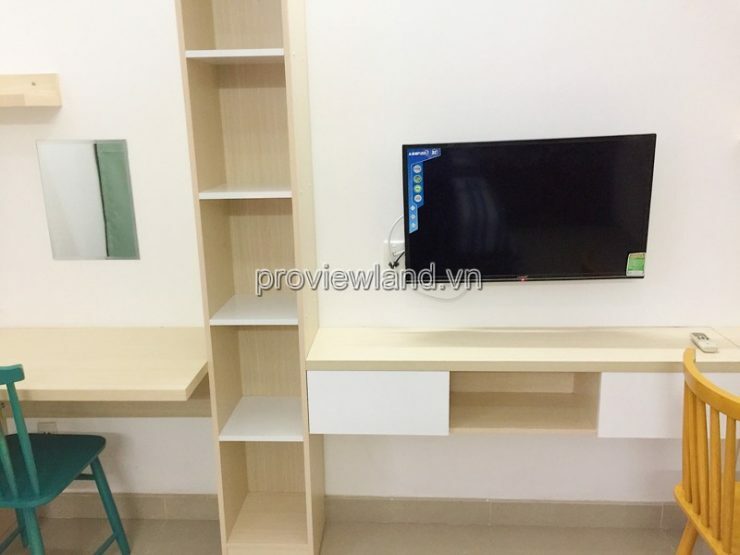 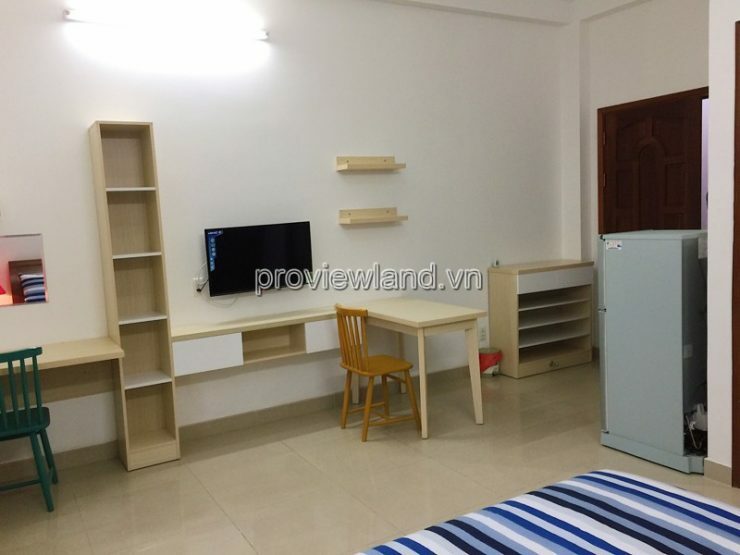 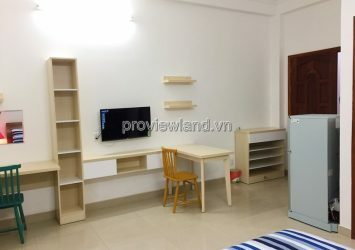 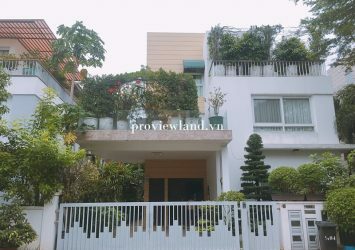 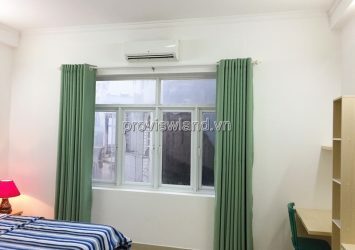 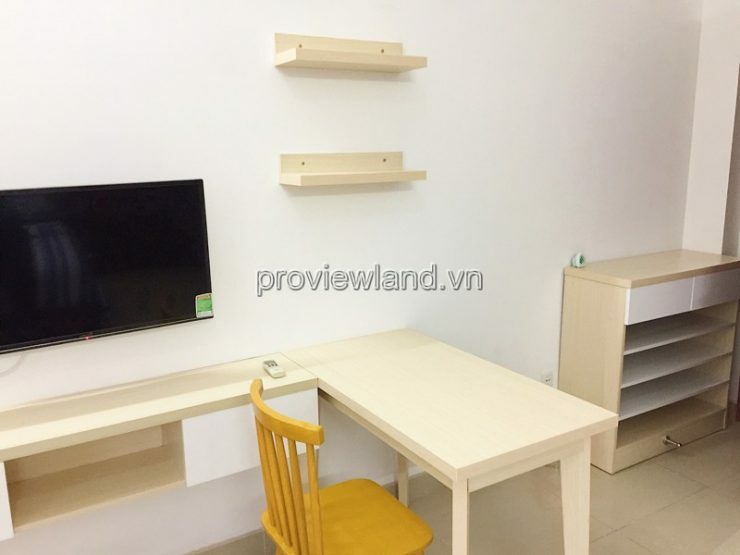 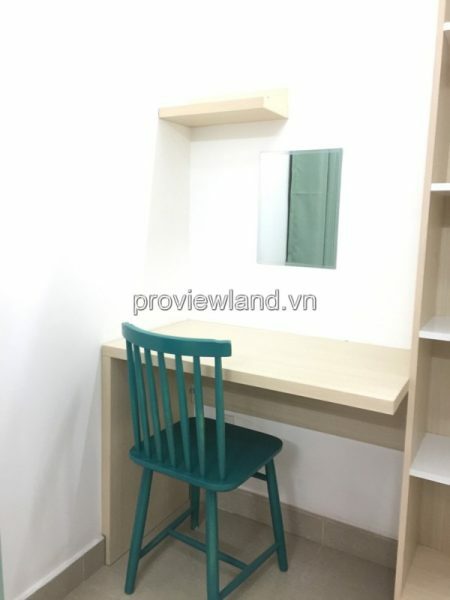 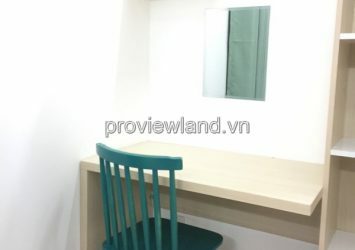 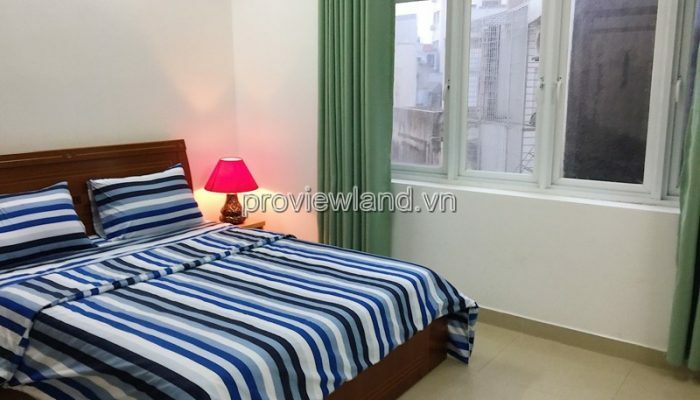 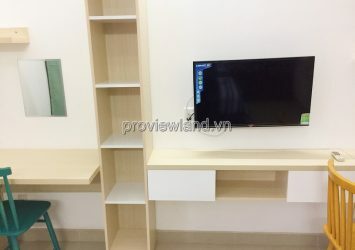 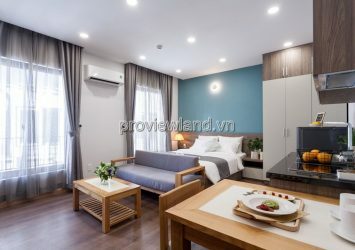 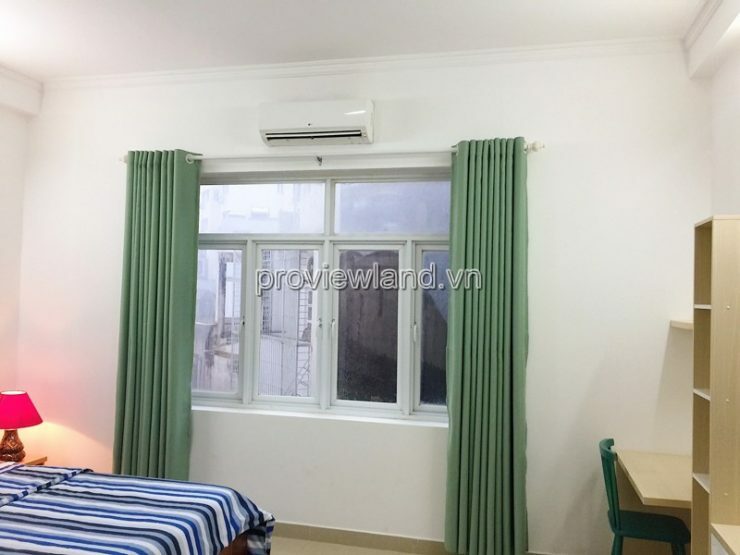 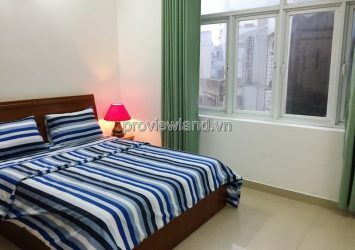 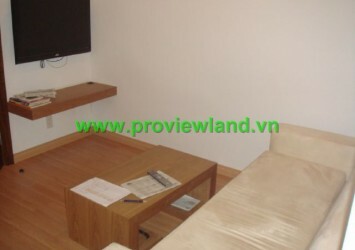 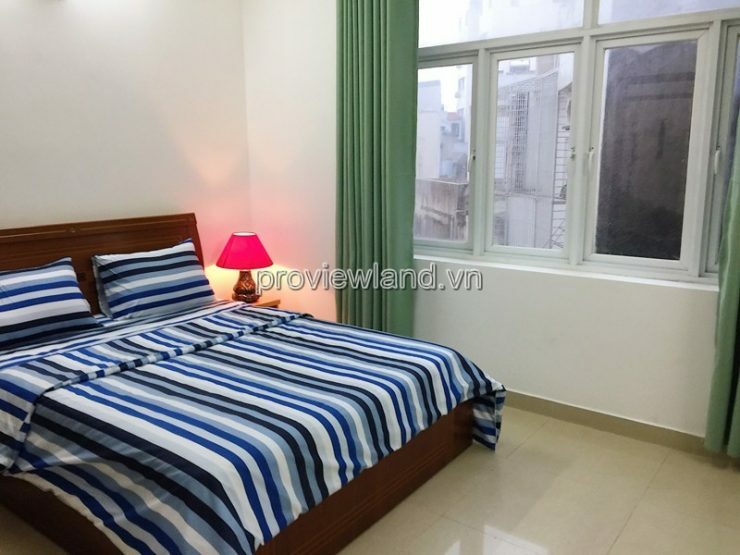 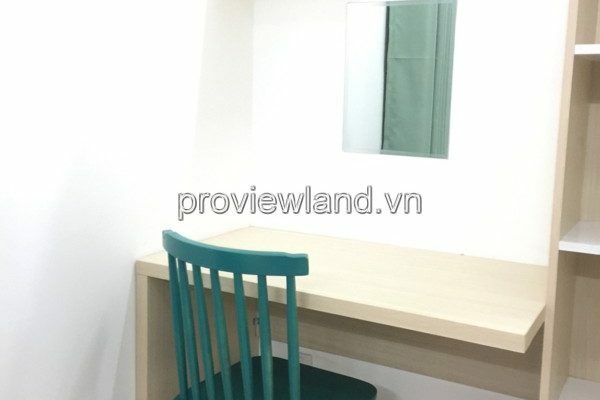 Nguyen Ngoc Phuong serviced apartment for rent, located in front of Truong Sa street, adjacent to District 1. 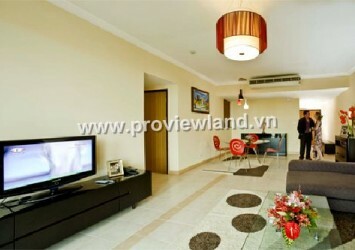 The most beautiful area of Ward 19, many foreigners living and working. 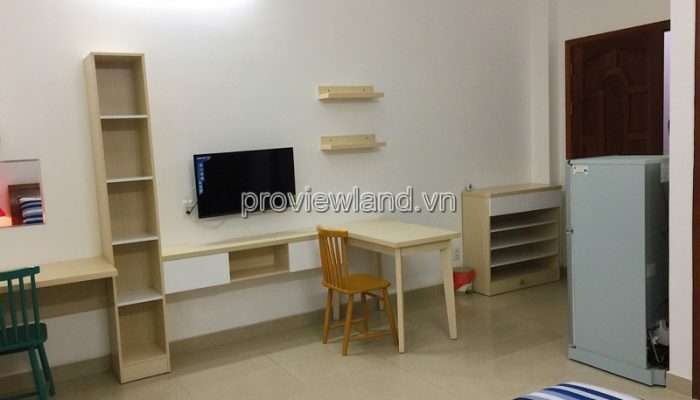 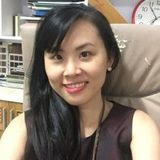 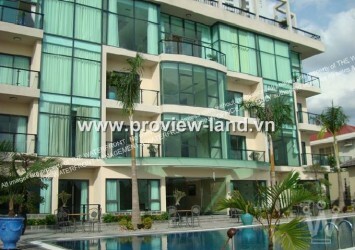 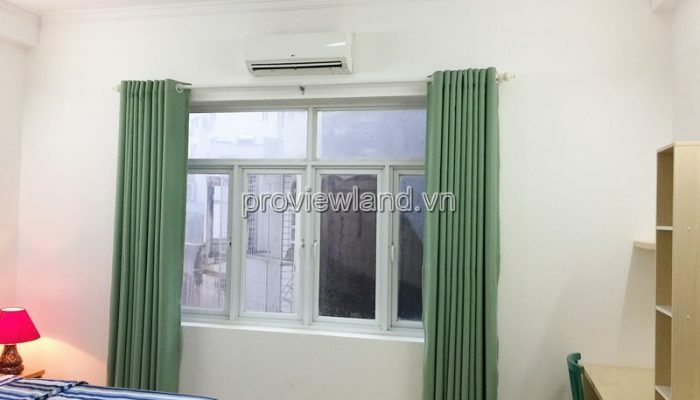 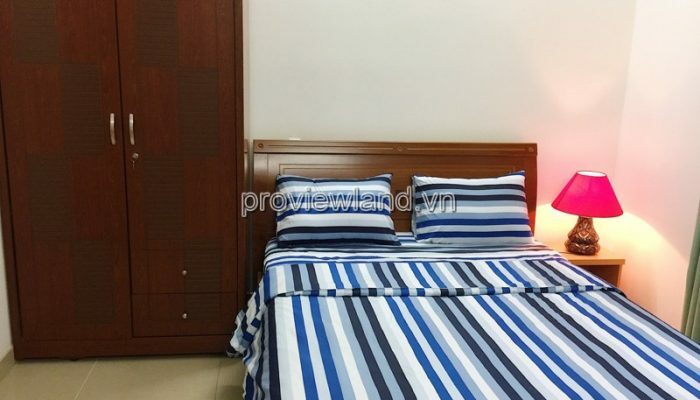 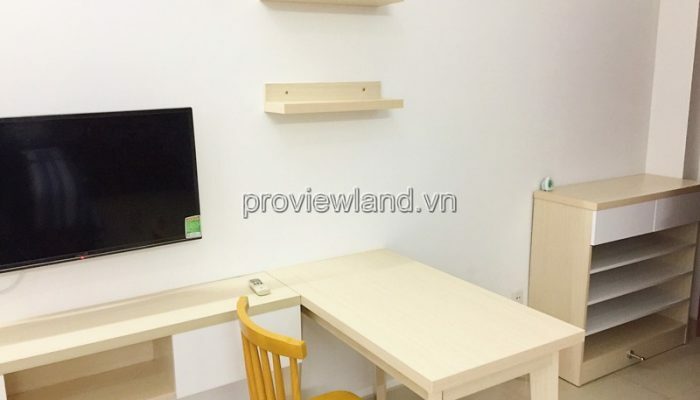 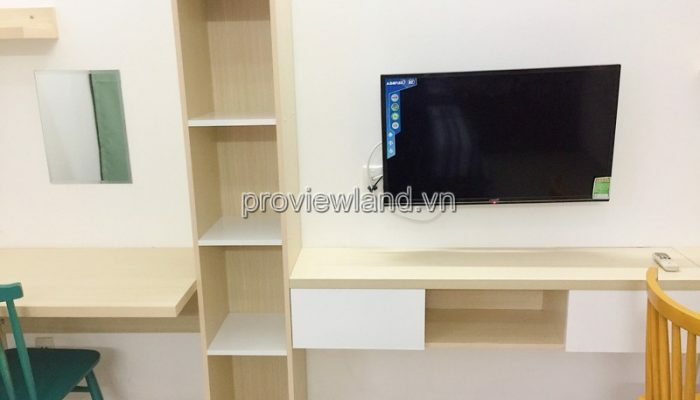 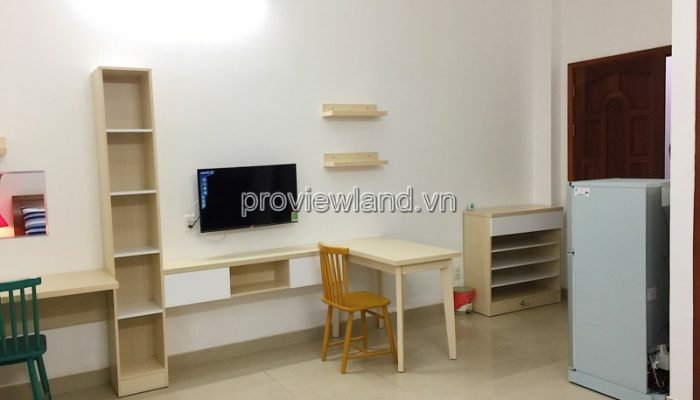 Nguyen Huu Canh just 100m, convenient to District 1, near the Vinhome Bason, Thu Thiem. 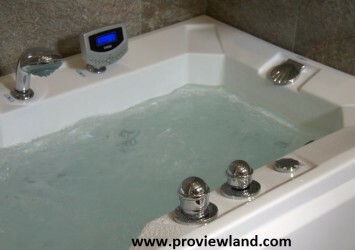 ♠ We provide short and long term rental services on fully furnished apartments with all amenities, savings and flexibility.